The halow250 is our largest fundraising event and crucial in ensuring that we can continue to provide and expand the services we offer to our young people. Please read the information below on what we do and we hope that you will sign up and become a part of this adventure. By participating in the charity cycle ride you will support us in our mission to ensure young adults with a learning disability have the same life choices and chances as any other young person. We support each individual and their family, professionals and other organisations to design and develop services that enable young people to consider and make their own informed choices about their lives. Halow offers a unique and innovative program of activities, giving our young people the chance to enjoy an active social life, make new friends, find further educational and employment training through our various initiatives. The Buddy Service: This is a unique and innovative service is provided by halow care a social enterprise company and forms part of the halow organisation. 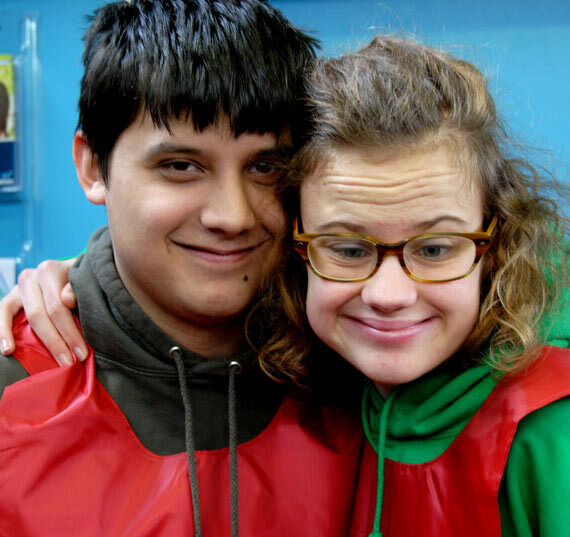 We employ Buddies to support young people on a 1:1 basis based on personality, interests and age. 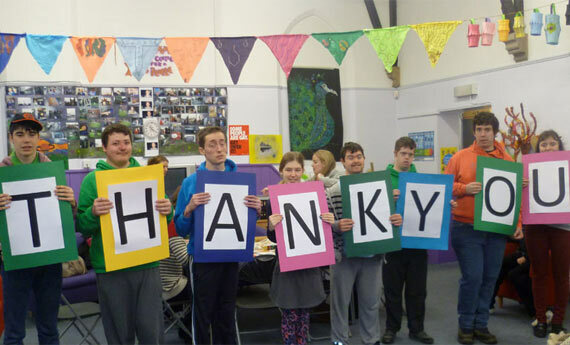 The Buddies help to promote life skills, social skills, independence and help young people to access the local and wider community. Social Activities: halow social activities take place locally and in the wider community supported by volunteers. The young people engage in events of their own choosing and help with the planning and organisation in their monthly Youth Committee meetings. Past activities include bowling, theatre trips, club nights, outings, paintballing, canoeing and much more. Building Futures: Over this year-long programme, young people develop a Circle of Support and will also develop a Person Centred Plan outlining their life goals. Person Centred Planning allows the young person to learn more about themselves and explore what they want their future to look like. A Reason to Get Up: ARTGU! engages our young people in meaningful daytime activities within the community. The project helps young people gain practical and personal skills and helps them make a positive contribution to their community. ARTGU! activities promote healthy living, vocational pursuits, creative arts and recreational pursuits.